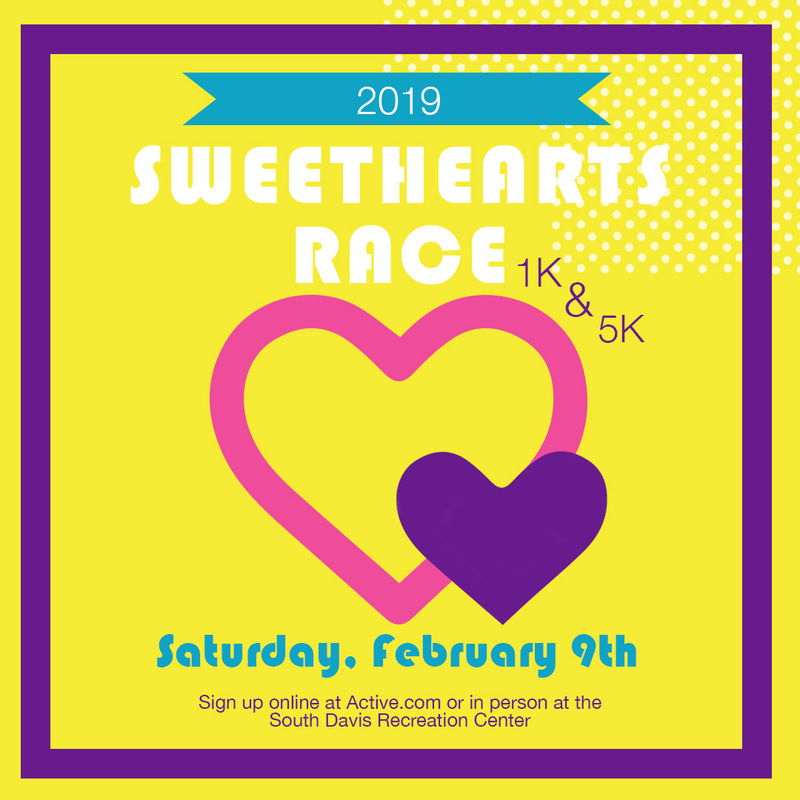 Run with your sweethearts at the Wasatch Front’s sweetest Valentines race! Fun costumes, prizes and lots of LOVE! Couples Category: Best Dressed, Best Famous, and Most Red & Pink Combined Couple. Single Category: Best Cupid, Most Red, and Most Pink. Come to the race in your sweetest outfit for the most fun and of course entertainment seeing everyone else's sweet outfits and costumes! After running the race with your sweetheart, run with your sweet kids in Cupid’s 1K. Don’t have a sweetheart? Maybe you’ll find one at the race! You’ll never know until you show! Check our event website for more race information & map links! Approximately 10:00am, There will be Hot Chooclate Jars for the overall winners in 5K & 1K as well as collector mugs for the age divisions in 5K and for ages 12 & under division in the 1K. Chocolate Covered strawberries for the winners of our couples costume contest as well as our singles costume contest!